Two days of chess training and fun, that's what the 14th Kids for Chess Camp 2013 meant to the participants. 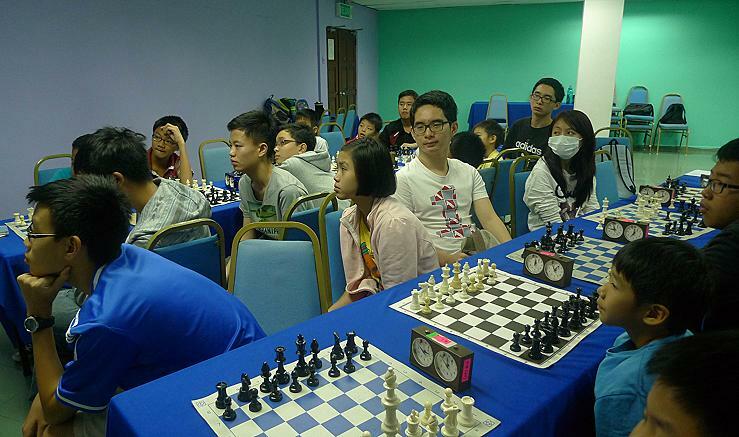 With a new venue at the International Youth Centre in Cheras, a carefully structured chess course for all levels of players and a team of experienced chess trainers, the Chess camp had delivered all that it promised it would. 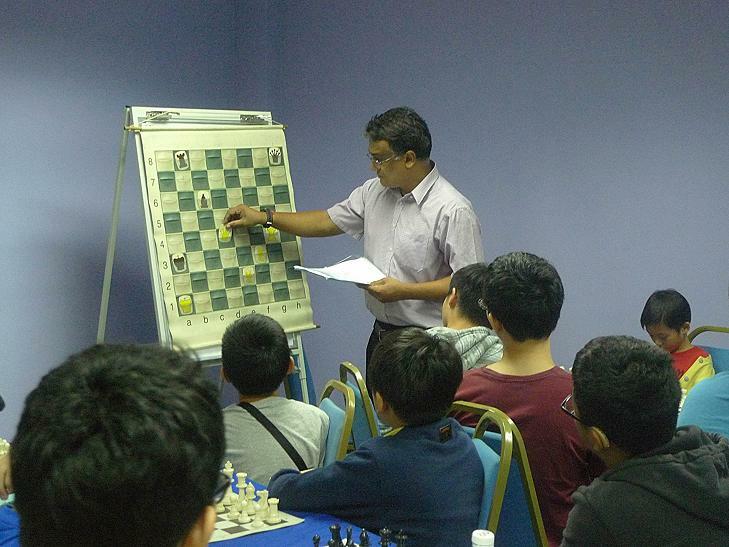 Organised by the Cheras Chess Academy and the Kids for Chess Program, the Chess camp was headed by Fide Trainer & Candidate Master Collin Madhavan. 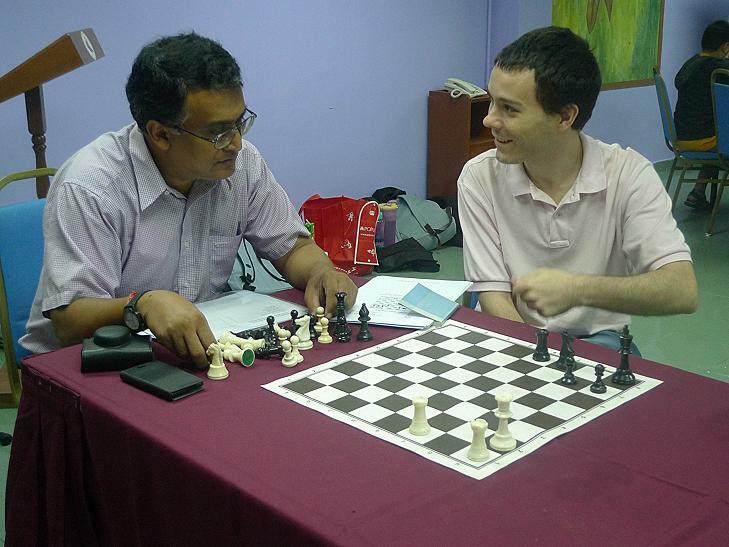 He was assisted by guest trainer Spanish-born Fide Trainer Alberto Muniz from Hong Kong and a team of very capable and experienced trainers. 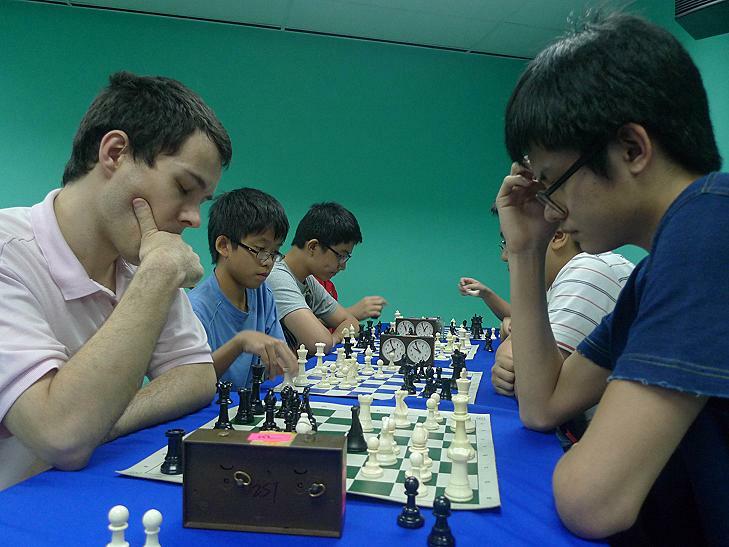 Below follows a pictorial report of the Chess Camp. More photos will be uploaded soon. during one of the tea breaks at the chess camp. Notice anything? They were the stripped heroes of the Camp. Winners of the training tournament (Beginners section). 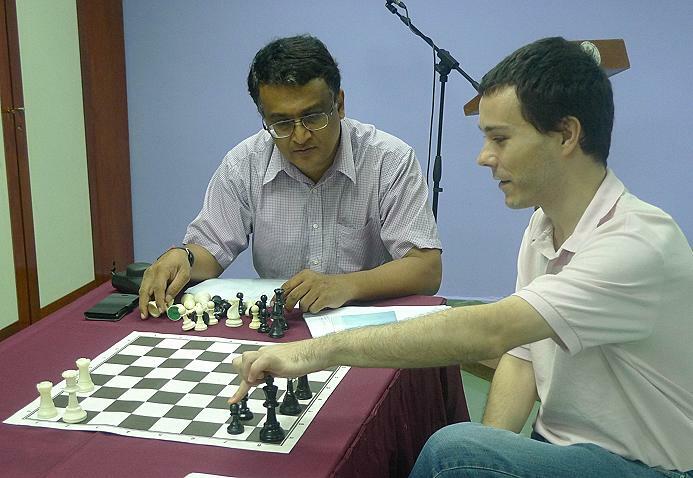 Winners of the training tournament (Lower Intermediate). Participants from the Higher Intermediate category.